There isn’t a short supply of UK stand-up comics, and among the more successful ones are none other than James Anthony Patrick Carr – or Jimmy Carr if you read his name off a poster instead of his passport. Once a marketer, he broke free from the shackles of office tedium at the turn of the millennium, and has appeared on multiple entertainment platforms since. This London-born comic’s presence in print, internet, radio, studio, television and film is firmly established in the UK, where his voice and face are instantly recognisable. His fame, of course, is tied to his capacity to make people double up with unbridled laughter. 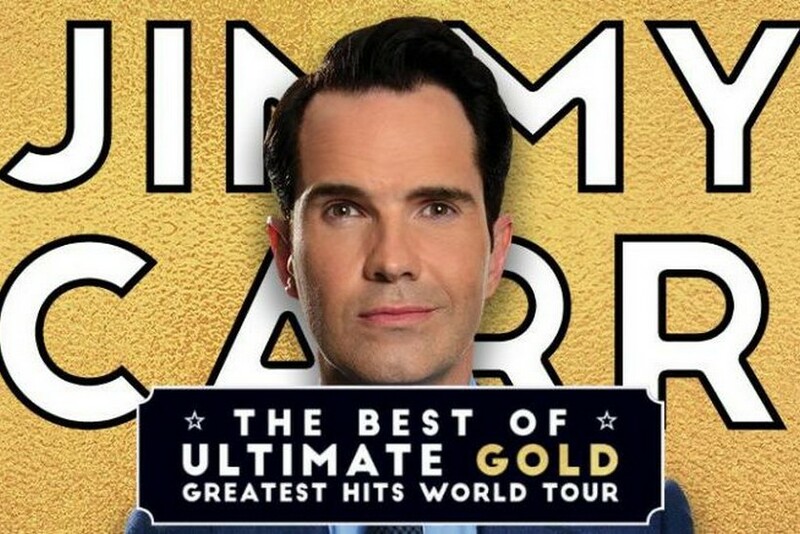 Even beyond his homeland, Jimmy Carr is a magnetic name on the international humour circuit, his signature standup routines earning him the approval of countless fans. His usual style involves hilarious one-liners issued in quick succession, and he doesn’t shy away from putting hecklers in their place in amusing fashion. Hardly any topic is sacred when he takes the microphone, and his humour often strays to the slightly darker side of things, but Carr never loses his audience as he nails the comedic delivery. Howling mirth and more than a handful of substantial comedy awards are proof of that. The Best Of, Ultimate, Gold, Greatest Hits World Tour is the latest of his many worldwide stand-up excursions, and only two countries in Southeast Asia are fortunate enough to host this professional funnyman in 2018; one of them being Malaysia. “Jimmy is gathering a selection of his very best jokes along with brand new material for the ultimate comedy show. This is the very best of Jimmy Carr,”reads a declaration, referencing this tour, on his official website. It’s a great indication that everyone, from first-timers to seasoned followers of Carr, will utterly enjoy this presentation. 7pm on 14 September is the time and HGH Convention Centre is the place, so do what you need to do and get yourself there!